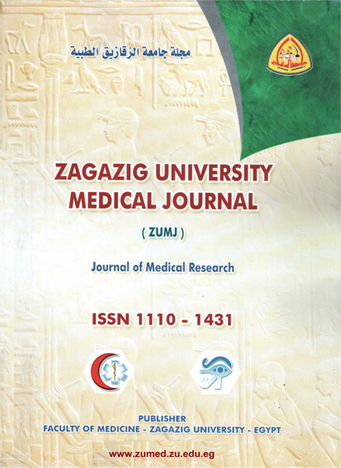 1Otorhinolaryngology Department – Faculty of Medicine – Cairo University – Egypt. Background: Rhinoplasty is one of the most complex surgical procedures in aesthetic surgery. Semi-open approach was proposed by Inchingolo et al. in 2012 with the advantages of the open technique without division of the columella. Subjects and Methods: A prospective study was conducted including fifteen patients, to whom rhinoplasty with semi-open approach was performed. Parameters used for evaluation were taken intraoperatively, one week and three months postoperatively. Results: Accessibility to tip and nasal dorsum was good, operative time was relatively long. Most of cases had moderate edema immediately and 1 week postoperatively. Many cases continued to have residual edema after 3 months follow up. Conclusion: Semi-open approach allows good exposure to tip and dorsum without dividing the columella which can be used in cases with nasal dorsum and tip deformities. However, it is time consuming with prolonged postoperative edema in many cases.